Black History Month (BHM) in the UK was initiated by Ghanaian Akyaaba Addai Sebbo. As part of this educational period, I went to Leytonstone Library, east London for a short film screening, ‘I’m an African’ by Alfred Mante of www.narrowpathfilms.co.uk. The documentary has anecdotal tales of young British-born Africans in London. It also touches on how people of African and Caribbean descent perceive themselves and divisions between the two communities, in London especially. It’s believed that once upon a time, children of African parents were ashamed to be associated with the continent, especially with negative images of a starved and ravaged Africa often shown in the media. The film screening was well attended by an audience which was not exclusively black, and triggered a lively debate at the end. Unfortunately slavery is synonymous with black history. There is, of course more too black history than slavery but I think the stories told in Alfred Mante’s short documentary have a root cause which stems from this period. As in communities across the world, slavery was already part of African life. People were sold as slaves due to family poverty, to pay off debts etc. It’s documented that the flourishing Arabic slave routes taking black Africans to the Middle East and North Africa, prompted the Europeans to get in on the act and dominate a brutal trade for around 300 years. During this period there were key milestones and eventually freedom. 1739 – In Jamaica the Maroons forced the British to give them land and independence. 1789 – Olaudah Equiano writes a book detailing life in captivity and becomes a best-selling author. 1791 – Toussaint L’Ouverture leads slaves in Haiti to victory over the French, British and Spanish armies. 1804 – Haiti declared the ‘first independent black state outside Africa’. Haiti flag description from the CIA Factbook: Two equal horizontal bands of blue (top) and red with a centred white rectangle bearing the coat of arms, which contains a palm tree flanked by flags and two cannons above a scroll bearing the motto L’UNION FAIT LA FORCE (Union Makes Strength); the colours are taken from the French Tricolour and represent the union of blacks and mulattoes. 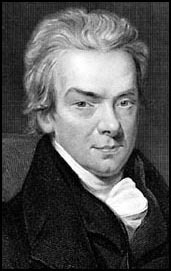 William Wilberforce played a key role in Britian’s abolition of the slave trade, but died shortly after the act was passed in parliament. Some of the views/statements raised during the debate were that people in the Caribbean were taught to dissociate themselves from Africa and saw it as a dark and negative place. Some Caribbean practices are inherently African but as they have always been done, natives just think of them as their own. The British media is arguably the main avenue for the recent popularity of African culture in the UK. Positive images from fashion, sports, music (Afrobeats) and dances such as the Ghanaian Azonto which has its own Wikipedia page, featured in BBC and London Evening Standard news outlets. Now more people in the UK are keen to identify with their African heritage. After some insightful exchanges we had to vacate the library, but the consensus was that black people in the diaspora should not focus on their differences, but on what makes them similar, including music and food. Fufu is a common dish in Africa made from pounding cassava and plantain together; other substitutes such as cocoyam are also used. Variations / inspired dishes are eaten in the Caribbean – Cuba, Haiti (who is in the process of joining the African Union) where it’s called Tum Tum, in the Dominican Republic it’s known as Mangú and Cou-cou in Barbados. As it is BHM, I leave quotes at the end of each post as a little motivation/encouragement. I came across a radio interview regarding BHM; why it’s only one month and not part of the general school curriculum in this country? After all African-Caribbean history (even before the slave trade) is part of world history, a very significant part. Check it out here. 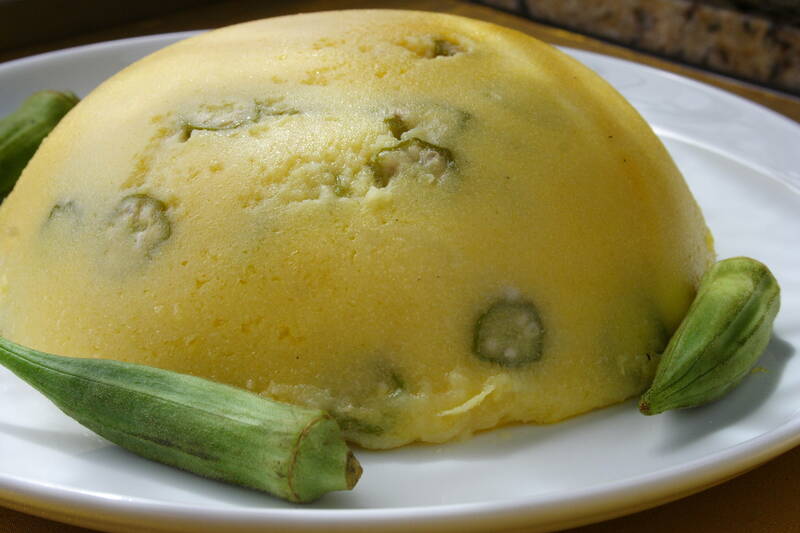 ‘Cou-cou is one-half of Barbados’ national dish of Cou-cou and Flying Fish’. This is a great summary of the event, and very well sourced. This would work as a good base for history students. Nice one. Previous Entry Go back to Africa! Next Entry Who needs education anyway?